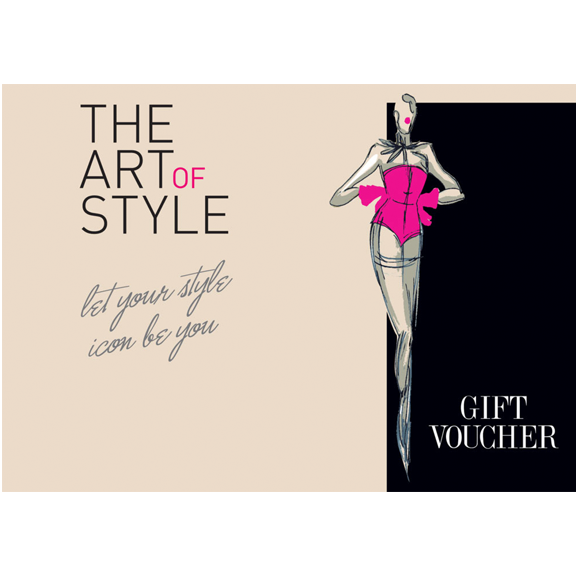 Our beautifully presented gift vouchers make a fabulous gift for any occasion. You can either buy them from us in person, or buy here online and we will post them out to you. To buy online, just choose the voucher amount you wish to purchase, and click ‘Add To Cart’. Once you have made your selection, check your quantity in the cart, and click ‘Checkout’. You will be taken to Paypal to complete your payment. Note: You, as a customer, do not need a paypal account to use this facility. If you need any more information, or wish to purchase a voucher directly from us please contact us.